Our patient forms can be downloaded to your computer, completed, and printed at home. 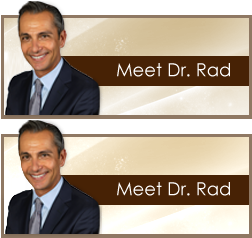 *If your insurance company is not listed, please consult your insurance carrier’s directory or website to ensure that Dr. Rad if part of your network plan. Please feel free to contact our office for assistance.